Jawa Motorcycles is all set to inaugurate four more dealerships, this week, apart from its current 100 dealerships network pan India. The four new dealerships will be inaugurated in Tinsukia, Hubli, Tirupati and Jamshedpur. This brings Jawa Motorcycles closer to the accomplishment of opening 105 dealerships in Phase-1 of their plan. 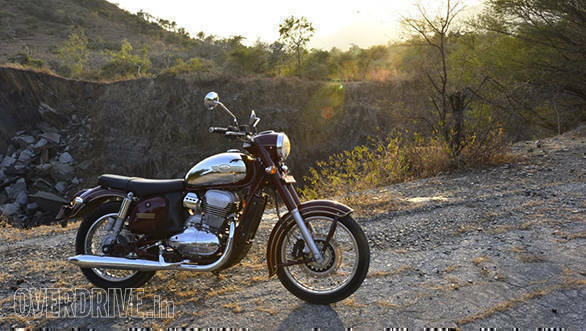 Jawa Motorcycles relaunched themselves in India last year in December, however, the bikes were sold out until September 2019. Along with it, Jawa Motorcycles raised a total amount of Rs 1,43,25,000 to be donated to the Armed Forces Flag Day Fund run by the Kendriya Sainik Board, Ministry of Defence, Government of India, for educating children of martyrs from the Indian armed forces. And soon after the fundraiser, Jawa motorcycles commenced deliveries of their Jawa and the Forty-two motorcycles. The (standard) Jawa and the Forty-two, both bikes are powered by a 293cc, liquid-cooled, single cylinder engine that offers 27PS and 28Nm, mated to a six-speed gearbox. At the time of launch, the Jawa and the Jawa Forty Two were priced at Rs 1.64 lakh and Rs 1.55 lakh respectively. Later, the addition of a dual channel ABS system made the bikes dearer by Rs 8,942. 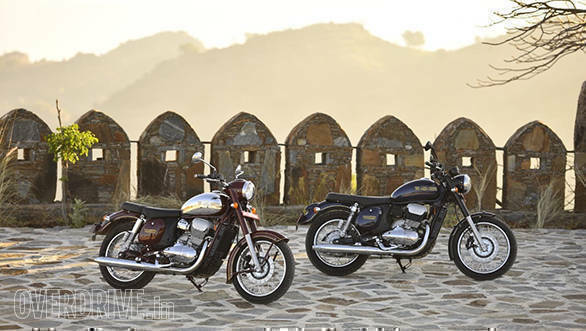 The Jawa rivals the likes of the Royal Enfield Classic 350 which is priced at Rs 1.47 lakh ex-showroom Mumbai.